The crypto markets may be reacting favorably to the sudden change in bullish sentiment by investors, but coin projects are still feuding to offer the best product. Hoskinson also took the opportunity to criticize Ethereum and EOS project leads, despite having close ties to the former. Hoskinson, who helped found Ethereum before departing from the project in 2014 following a disagreement, turned his attention at the time to supporting Ethereum Classic (ETC). Now, he finds fault in Ethereum’s Vitalik Buterin and EOS’s Dan Larimer, for promoting a “lone samurai viewpoint,” which also ties back to his earlier opinion on decentralization. 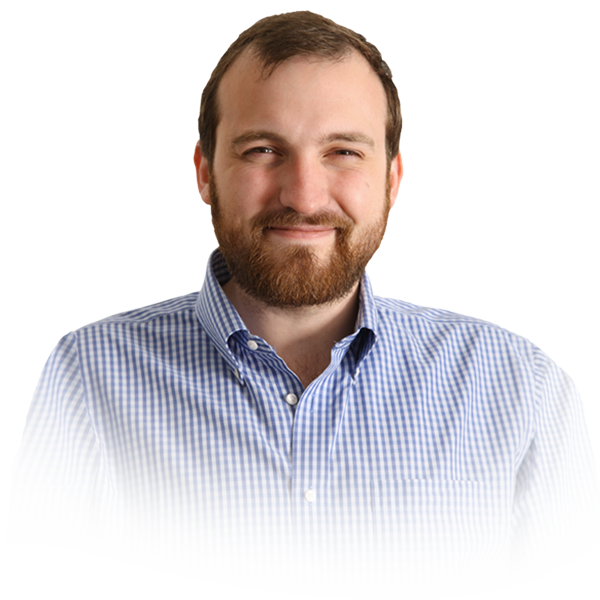 As opposed to being a community, bottom-up driven style of development, Hoskinson believes coin projects like Ethereum and EOS promote the idea of a small group of developers tackling the industry and its problems alone–a route that Cardano’s founder finds unrealistic. However, Hoskinson framed his comments in the broader goal of establishing collaboration between cryptocurrency projects, and defined it as a key to industry success. He again reiterated his position on interoperability–allowing cryptocurrencies and networks to operate seamlessly–as being a primary goal to strive for, calling interoperability the “Bluetooth or Wi-Fi moment” for crypto.